Recently Xiamoi has been launched new version of MIUI 7. 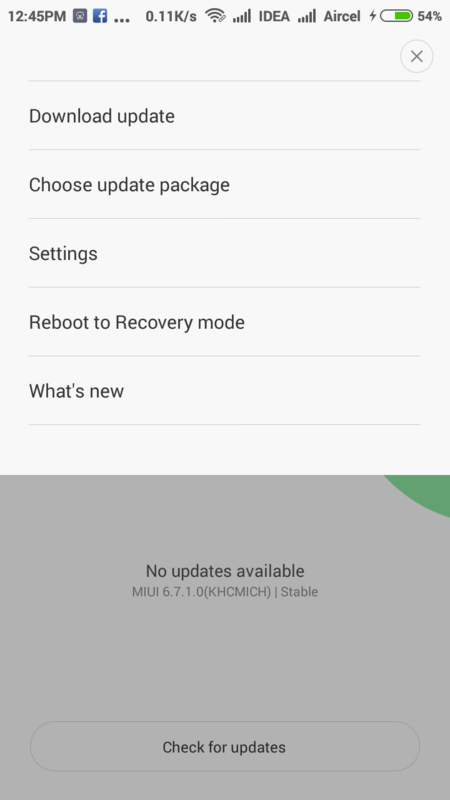 Basically MIUI 7 is a global beta ROM 5.8.22 only for Xiaomi smartphones. 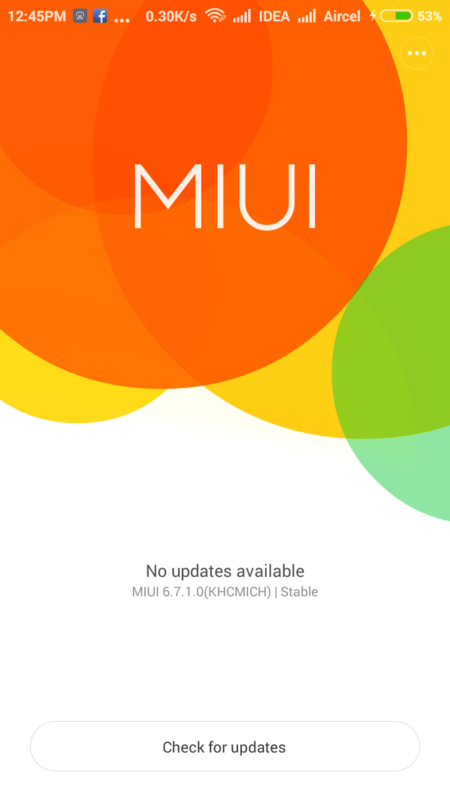 The new MIUI 7 updates will available only for Indians. If you want to use this new version of MIUI 7 then you have to download and install software on your mobile. There are so many new features added into this MIUI 7. The main Features like faster system response, longer battery life, themes, music, home screen, lock screen, settings, browser, notes etc. Here we are giving full information about Xiaomi MIUI 7 main features and how to download and install MIUI 7 on your smartphone. Also Check : Xiaomi Phones Hidden Tricks and Tips. And How to root and update MI4 and Mi4i. This new version of MIUI 7 was developed by Xiaomi Tech. MIUI 7 is a free software for android operating system. If you want to download and install this MIUI 7 software then your smartphone must be Xiaomi Mi4i, Xiaomi Mi4, Xiaomi Mi3, Xiaomi Redmi3, Xiaomi Redmi 1s, Xiaomi redmi note, xiaomi redmi note 4G. 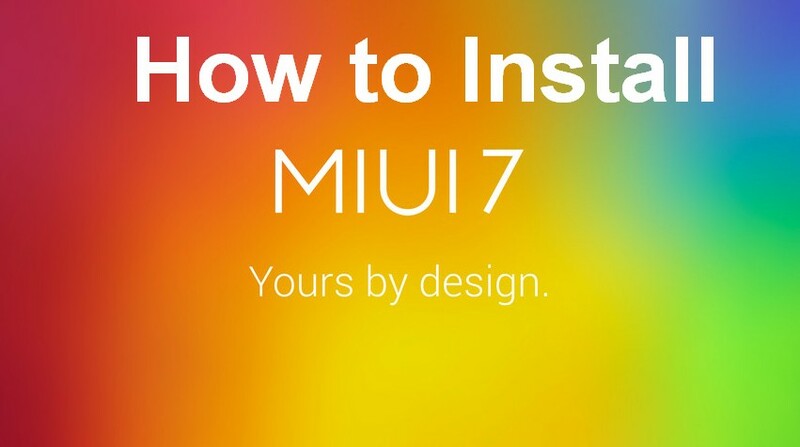 Here i will try to explain you how to download and install Xiaomi MIUI 7 on your smartphone. Just follow step by step. Once check the your Xiaomi smartphone model then start the downloading because there are so many Xiaomi smartphones which have different ROM recovery software’s. Also Check : How to increase the RAM of Xiaomi Phones. Attache your Xiaomi smartphone to your computer via a micro USB cable then just copy the downloaded file into the root directory of internal storage of your device. Just click on the recovery mode of your computer. There are two method to enter in recovery mode. Enter Recovery Mode through Updater app : Simple open the updater app on your phone. Just click on the top right corner … button and choose the Reboot to recovery mode option. Or Go to Settings >> About Phone>>System Updates >> Now Press the … button in top right corner. Then tap the Reboot to recovery mode option. Alternative Method for Recovery Mode : Power off your Device and Press and Hold Volume Up and Power Button together. Once you start recovery mode after that you can use volume buttons increase and decrease to select up and downs. And power button to confirm the selection. Now select the language according to your choice. Now select Install Update.zip to System One. And confirm the selection with power button. Now your device will automatically update with new MIUI 7. Now you can added up to four new system User interfaces on your smartphone. It has better a optimization and System response that can speed up to 30%, even longer battery life improved by 10%. There are different contact models have MIUI 7. one is contact card and other one is showtime. by using this models you many exchange your contact details to someone. Now you may get four default themes. Even They are introduced new type of theme it called as baby album. It has been changed the browser settings like background RAM usage and Cold start speed. Now you can change music settings also. New features for Clock/ calculator settings. Hope you successfully installed MIUI 7 in your Xiaomi Smartphone. If you have any query related to MIUI 7 installation, just comment here i will try to help you. is that mean you are going for root your phone or anything else? Hi , thank you for the info .. i recently update the MIUI 7 on my redimi note 4 g phone and somehow it didnt work properly so i wipe reset my phone. And now there is no any Browser on phone so please guide me how to restore Browser?